!! 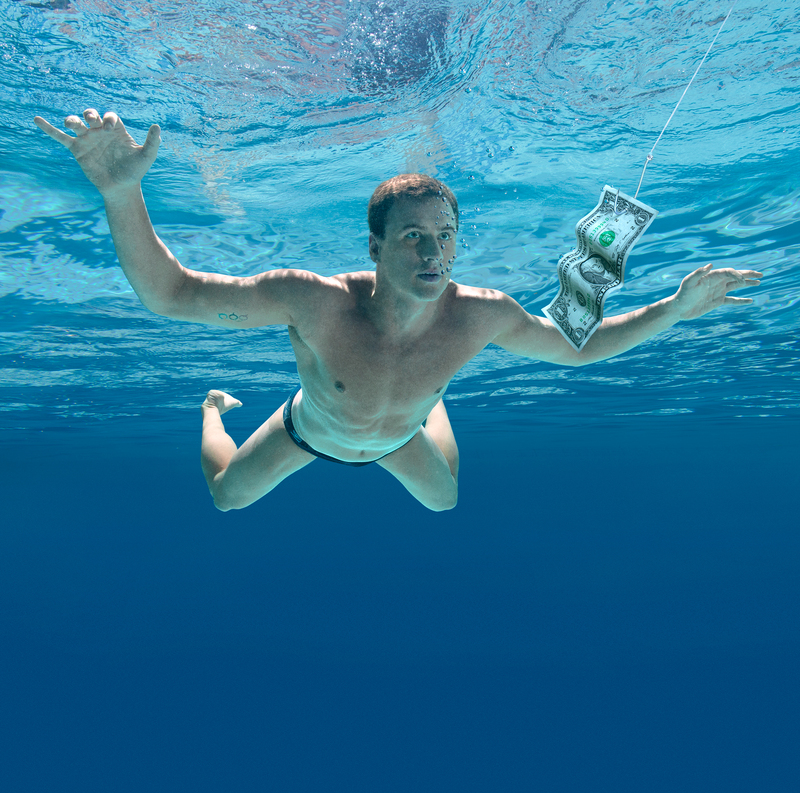 OMG, Ryan Lochte is a water baby: oh Nevermind! !! 1 Comment on "OMG, Ryan Lochte is a water baby: oh Nevermind!"